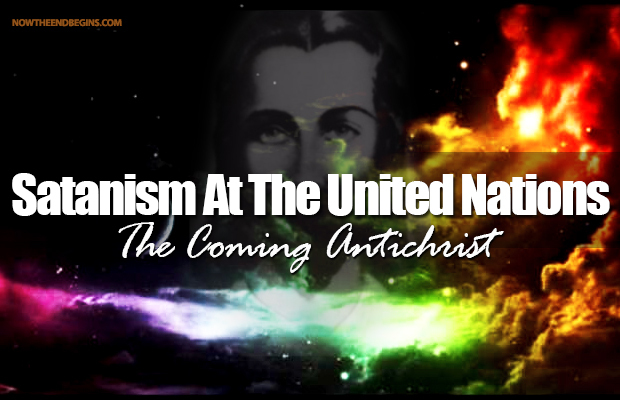 IS IT POSSIBLE THAT THE U.N. WILL BE ONE OF THE INSTRUMENTS USED BY SATAN TO BRING ABOUT THE STRONG DELUSION, WHICH WE ARE TOLD IN THE WORD OF GOD WILL TAKE PLACE UPON THE EARTH? 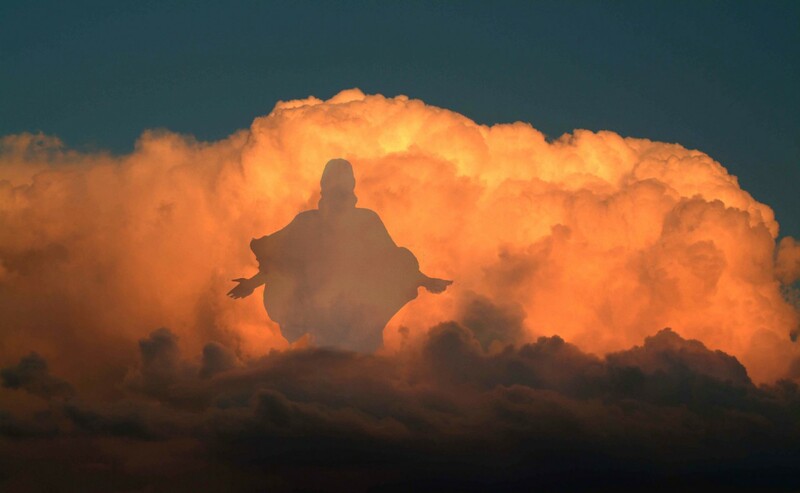 They await the arrival of ANTICHRIST AKA – Lord Maitreya. Maitreya’s Deceptive Predictions: A period of violence and destruction for the earth.